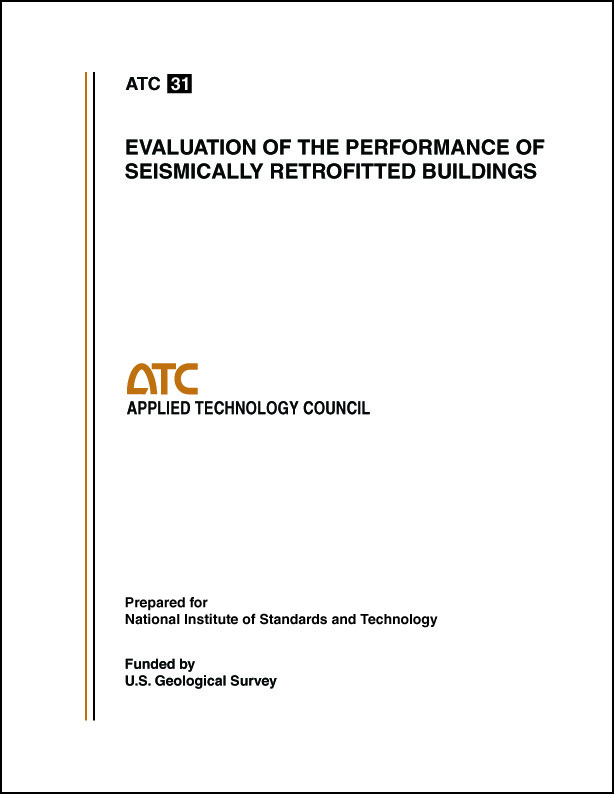 Minimum quantity for "Evaluation of the Performance of Seismically Retrofitted Buildings" is 1. 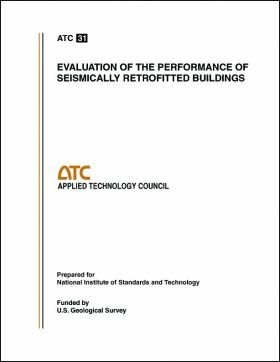 ABSTRACT: This report summarizes the results from an investigation of the effectiveness of 229 seismically retrofitted buildings, primarily unreinforced masonry and concrete tilt-up buildings. All buildings were located in the areas affected by the 1987 Whittier Narrows, California, and 1989 Loma Prieta, California, earthquakes.